One of my favorite ways to spend a day is by exploring historic towns. They offer so much in terms of uniqueness, charm, and history. Many offer antique shops and family-owned businesses filled with knick-knacks and handmade items. 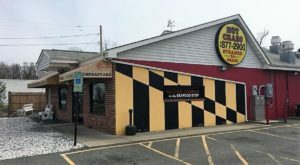 If you also love old town charm, then you’ll want to check out the following spots in Maryland. It’s hard not to become smitten with the town of St. Michaels. This nautical spot boasts historic buildings, restaurants, and more. 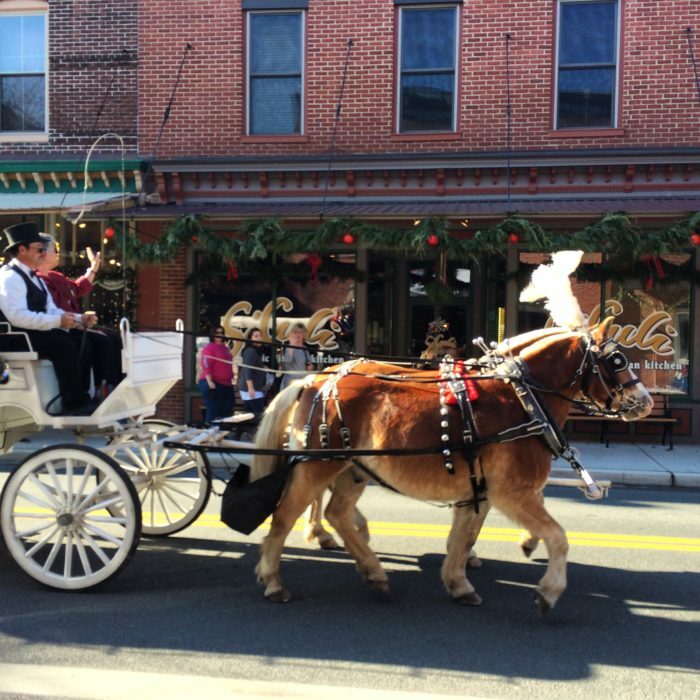 During the holiday season, the town transforms into a Christmas wonderland that’s like stepping into the past. 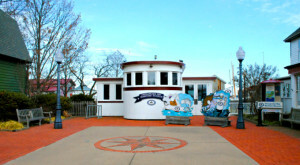 Many folks make Berlin’s historic area a traditional stop along the way to Ocean City. There’s even a general store with old-fashioned necessities that will fill you with nostalgia. There’s always something going on here, so we recommend visiting the town’s website for a list of all the fun upcoming events. 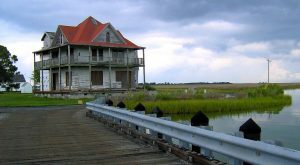 With a motto of "Historic colonial town on the Chester River," it’s obvious that Chestertown is filled with history. This spot was founded in 1706 and still has a plethora of old buildings, many of which have been transformed into charming bed & breakfasts. 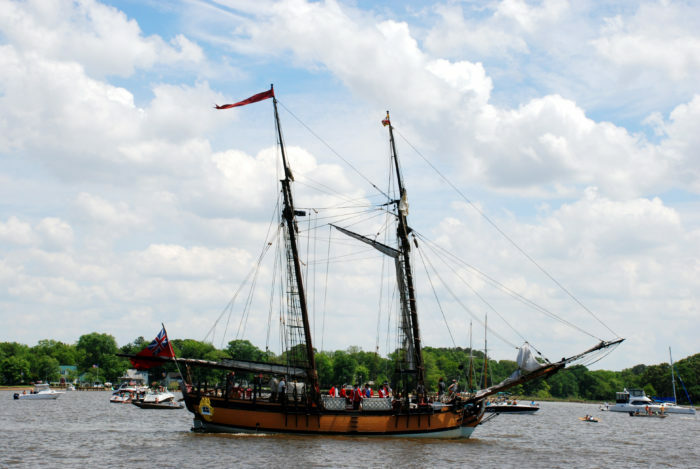 Be sure to also check out the local ships that will give you a glimpse into the past. 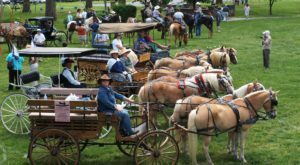 Founded in 1792, this town is filled to the brim with historic spots, including a Civil War museum, and be sure to also check out Washington Monument State Park. Civil War reenactments aren’t uncommon around the town and seeing the authentic costumes in person is fascinating. 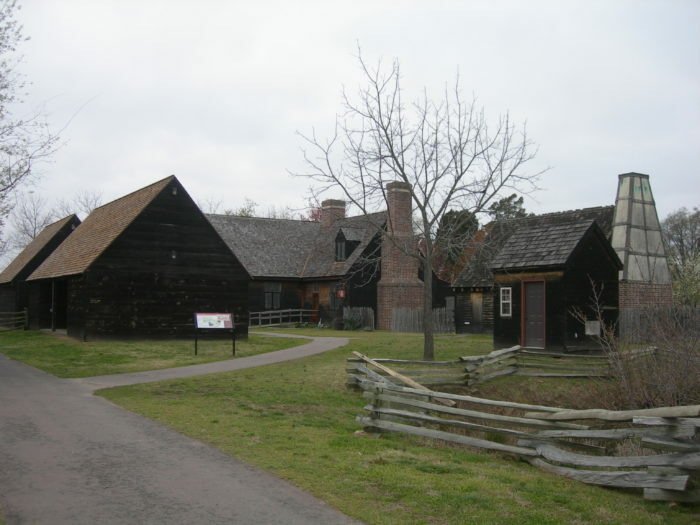 Maryland’s first colonial settlement is the perfect spot for a day trip filled with knowledge. See what life was like centuries ago, from farming techniques to colonial games and festivals. 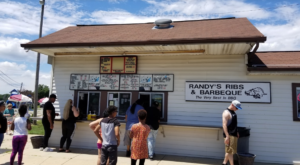 Visiting during Maryland Day is a must! This waterside town dates back to 1785, and today, you can find local shops and restaurants that fit right in with the historic vibe. Be sure to visit Concord Point Lighthouse while you’re there, as it’s the perfect spot for a bit of Maryland scenery – and photos. 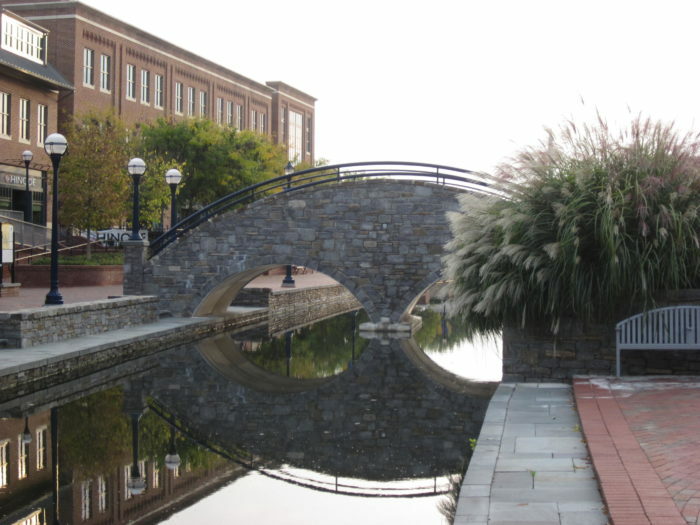 Dating back to 1785, Frederick is a blast from the past but it also offers plenty of modern amenities. The food scene here is delectably good and the restaurants are housed in old buildings full of character. 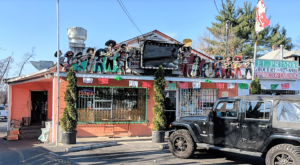 This spot is great for a day trip, especially during the holiday season. 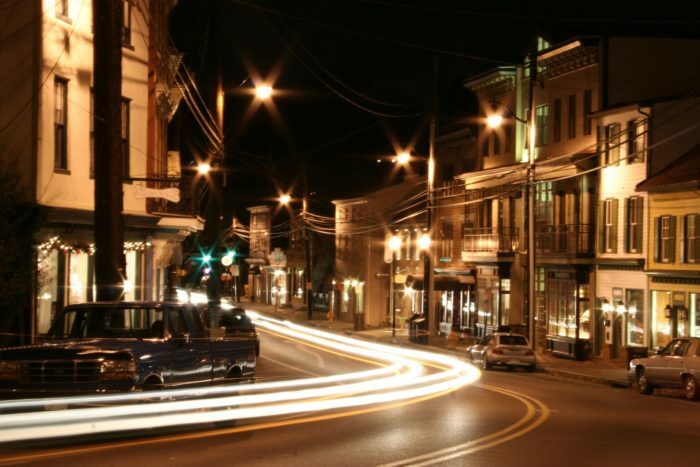 Walking through historic Main Street, you wouldn’t know that Ellicott City is so close to larger cities. 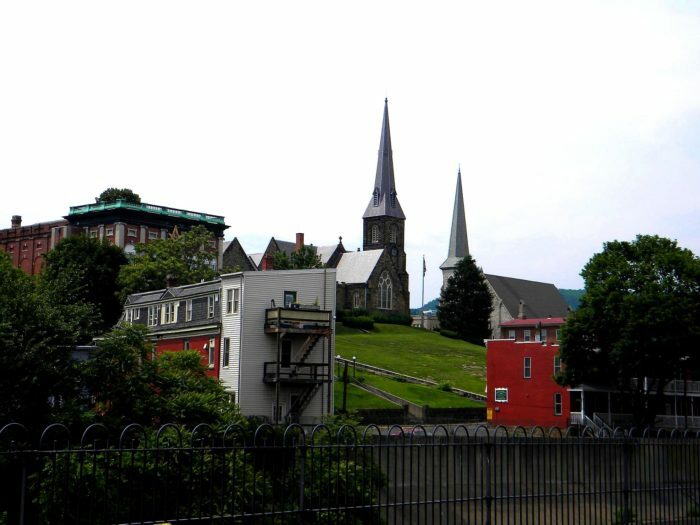 The town was founded in 1772, and today, the community strives to keep this area full of historic character. 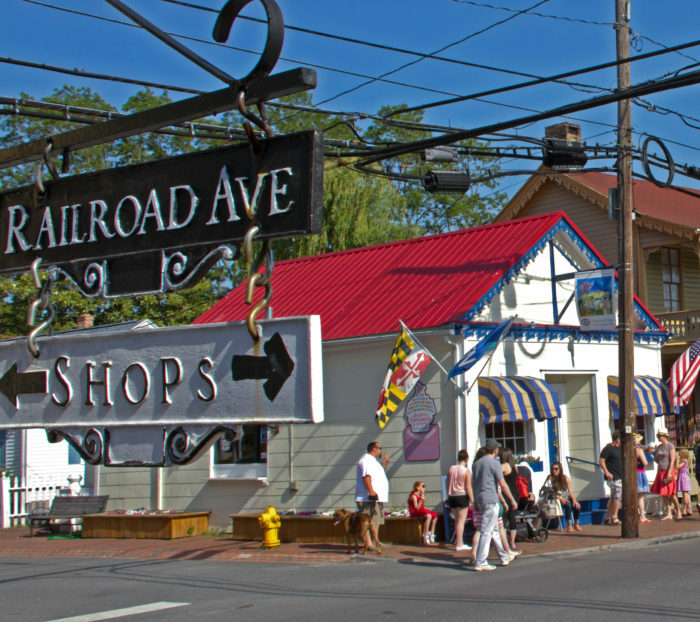 Between perusing the local boutiques, be sure to also check out the Ellicott City B & O Railroad Museum and the classic red railroad bridge that proudly displays the town name. 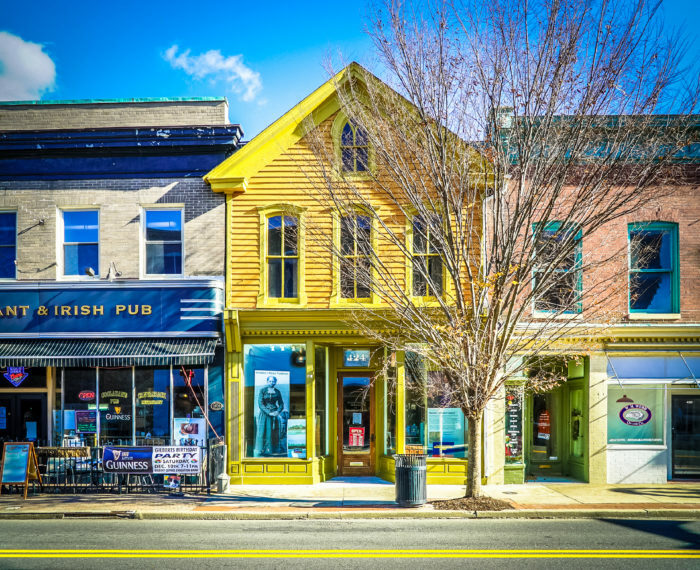 Dating back to 1684, Cambridge is one of the oldest colonial cities in the state. The downtown area has a few eateries and businesses located in buildings that beckon to the past. 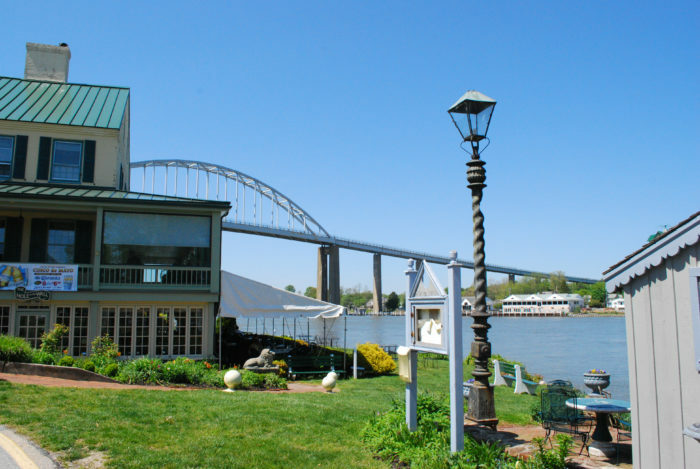 Or head towards the waterfront and witness Victorian bed & breakfasts that are so inviting, you may be enticed to stay the weekend. This old colonial town is surrounded by natural scenery, adding even more beauty to the historic sites. 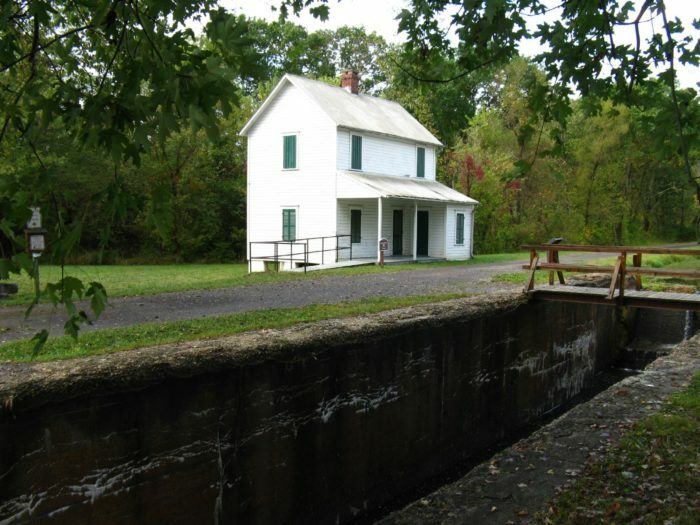 A day full of outdoor exploring awaits as you visit the local landmarks and stroll along the C & O Canal that runs along the town. Cumberland was founded in 1787 and still retains plenty of vintage buildings that are all unique in their own way. While in the area, be sure to visit the Embassy Theatre for a taste of old Hollywood. 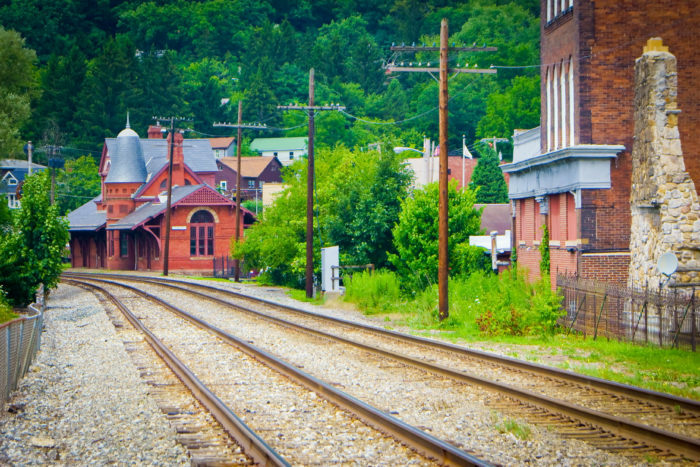 A steam-engine train ride on the Western Maryland Scenic Railroad is also sure to infuse your day with some hands-on history. Some might call Oakland a railroad town, as trains are always running along the tracks behind the station. Visit this spot for perfectly aged structures paired with a beautiful mountain backdrop. We highly recommend checking out the annual Autumn Glory Festival that takes place each fall. 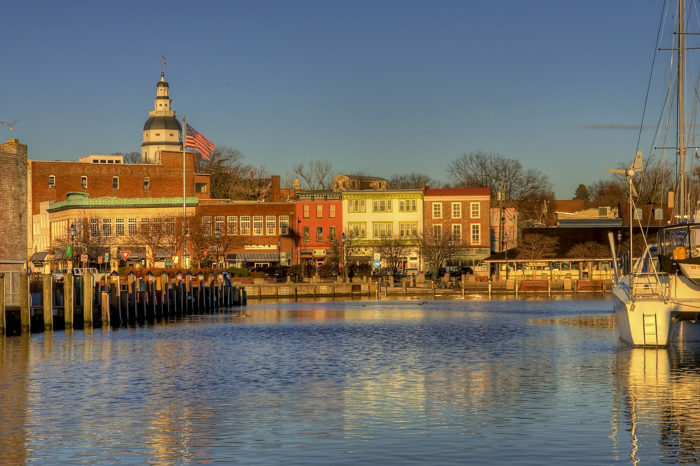 The history of Maryland’s capital is impressive in more ways than one. The Maryland State House is the oldest in continuous legislative use in the entire US. The Naval Academy is also an iconic site, training some of our nation’s best for over a century. The list of historic sites here goes on and on, and we recommend visiting for yourself to see them all. 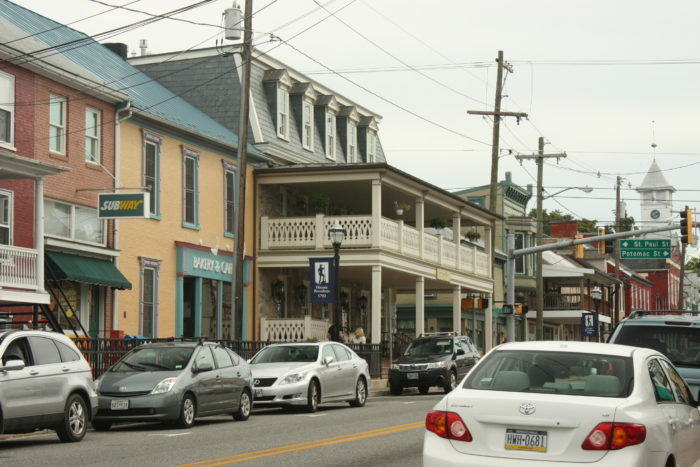 Perusing Sykesville’s Main Street is the perfect way to spend a few hours on a weekend. 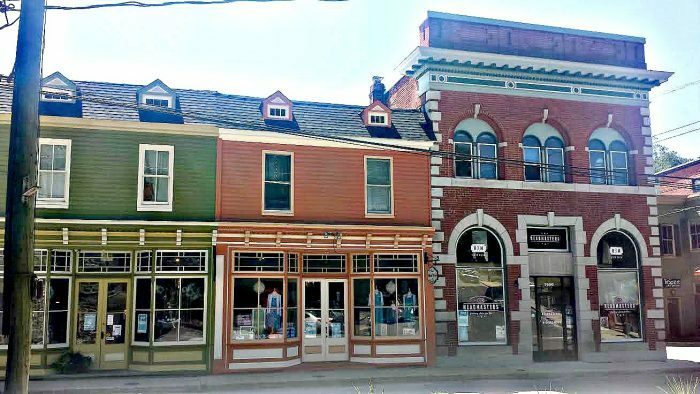 Check out the pubs and shops that line the road, housed in beautiful structures from yesteryear. 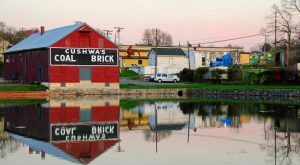 This tiny town on the C & D Canal boasts dozens of old homes that have been converted into charming shops and bed & breakfasts. Life moves at a slower pace here, keeping your visit peaceful and quiet. 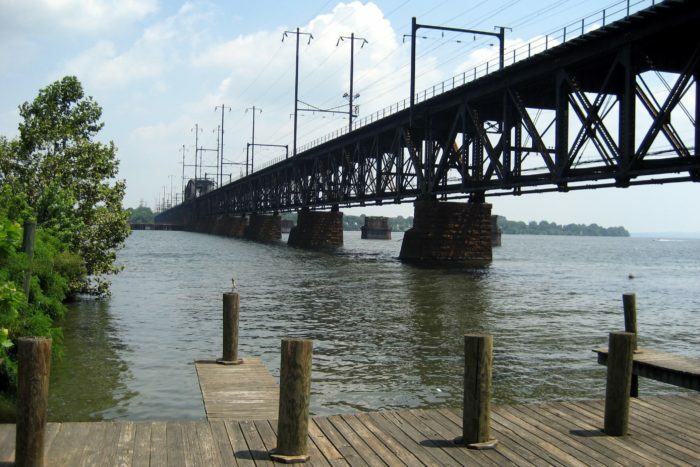 What are your favorite historic towns in Maryland? For more worthwhile destinations around the state, click here!